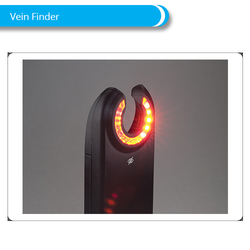 Offering you a complete choice of products which include led vein finder devices, oem portable vein finder, high resolution portable vein detector, professional portable vein finder and compact pocket size black ce approved portable vein finder. 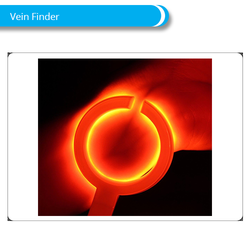 Introducing new & portable hand held pocket trans illuminator vein finder device 3 IN ONE extremely useful for Infant ( newborn) Paediatric & Adult . 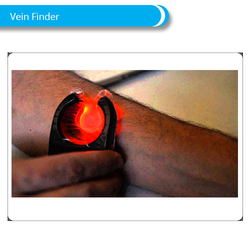 It is a useful device at times of difficult situation where vein access becomes a challenge. 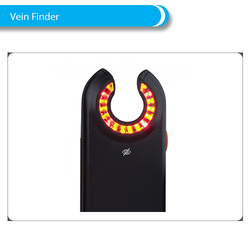 It can help or assist in detection of desired vein and highlight vein bifurcation. 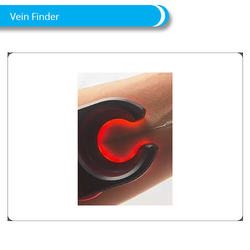 Looking for Vein Finder ?